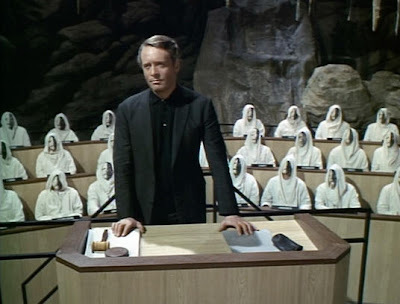 Colin Pantall's blog: Patrick McGoohan: "We are all prisoners"
Wow! Hadn't realized he was such a cool guy in real life as well! Hi Stan: He was very cool in a serious, principled kind of way. I think he got his priorities straight. Portmeirion is great but weird - leaden Welsh skies and really in the middle of nowhere.